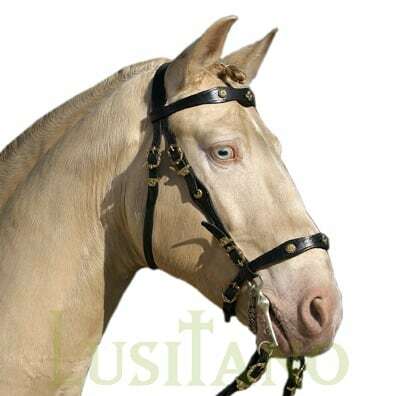 Traditional Portuguese bridles such as the Portuguese bridle and the Baroque bridle, in display below, are made today in a very similar way to the XVIII century models. 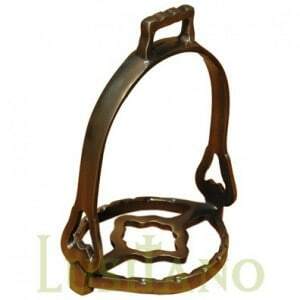 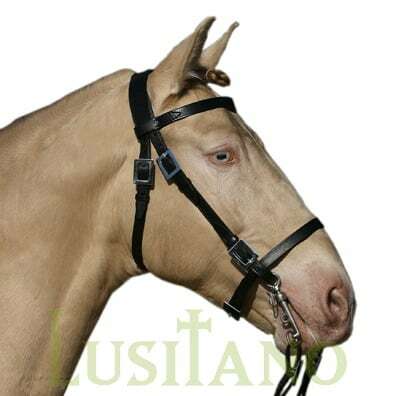 These bridles are handmade in Portugal and most of the materials are similar to the ones used at the time. 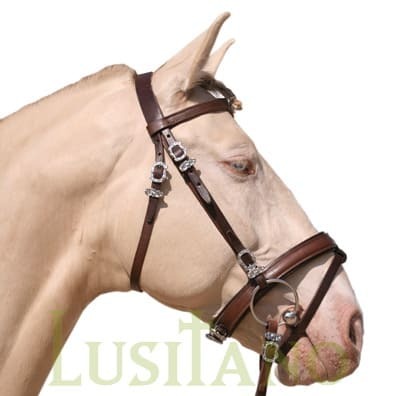 Furthermore, part from these bridles, Portuguese innovation on saddle-making has also developed mix bridles, combining styles from different countries, such as the combined Portuguese-English and Portuguese-German bridles. 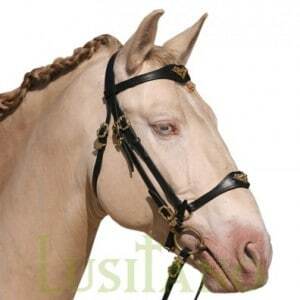 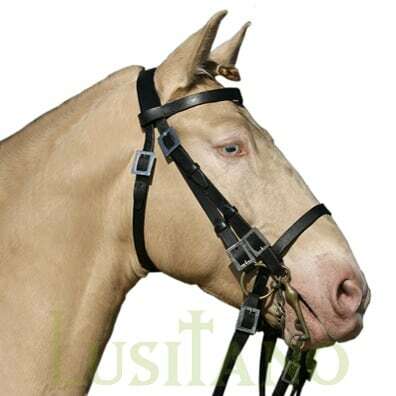 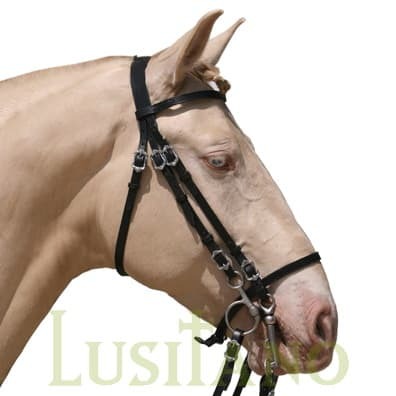 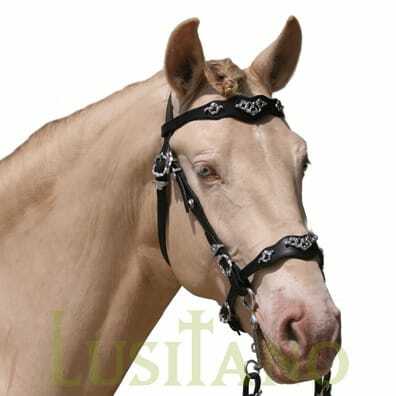 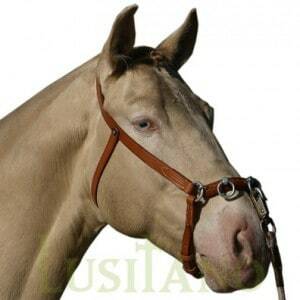 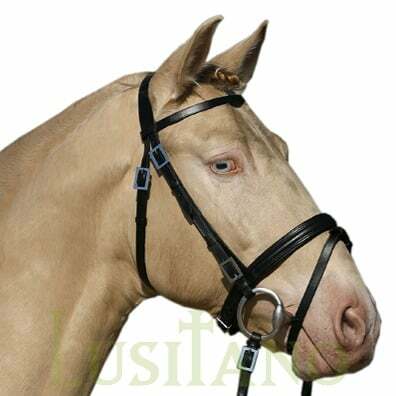 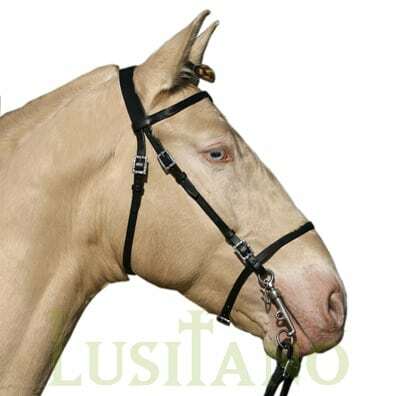 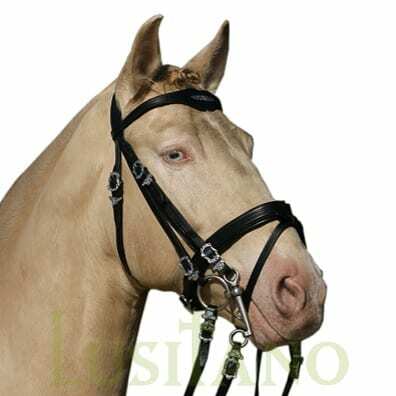 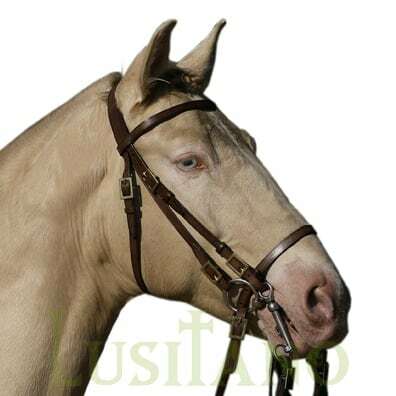 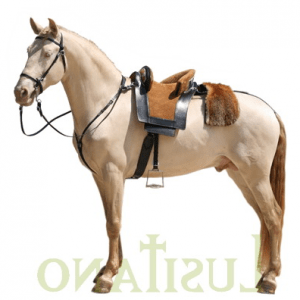 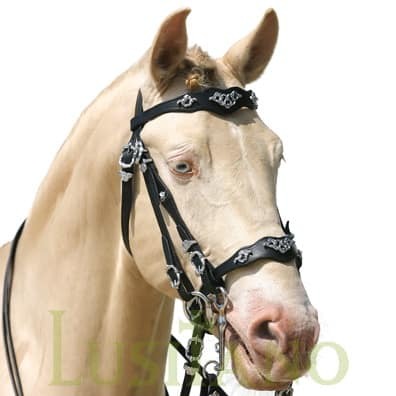 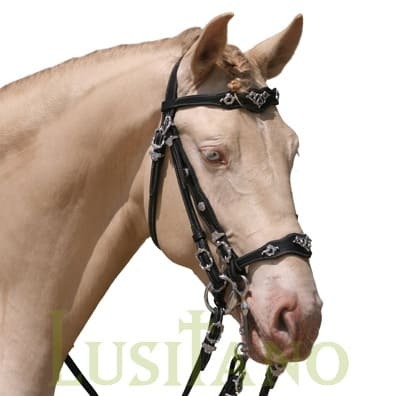 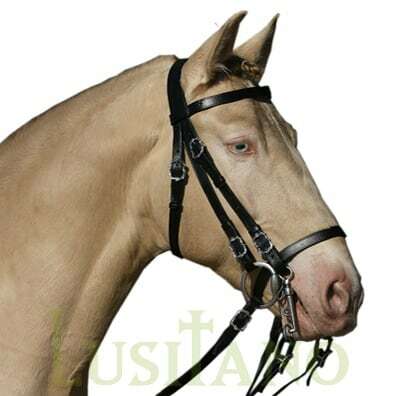 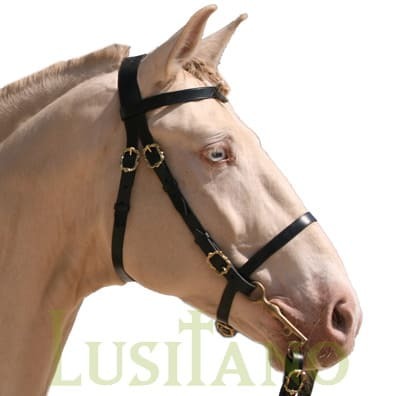 For buying these equestrian bridles you are welcome to visit the Equestrian Web the online shop operated at www.equestrianweb.com. 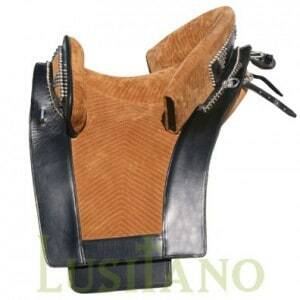 Portugal is not just known by its horses but also by an ancient heritage on equestrian tack. 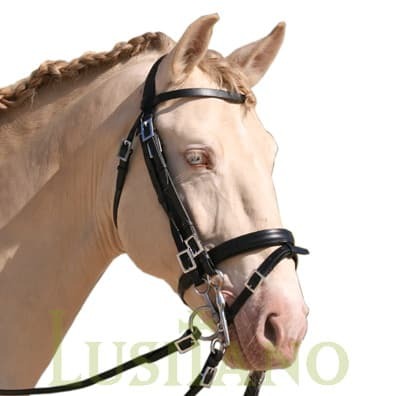 If you would like to contact us you are most welcome to fill the form on our contacts page. 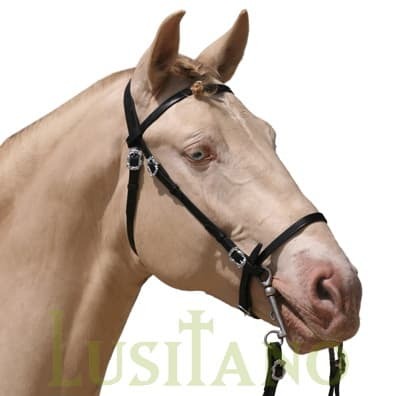 Copyright © 2019 Portugalweb Lda · All rights reserved.